A claircognizant is someone who has a greater awareness of what’s happening around them and with others, being deeply in-tune with intuitive, clear thinking practices. Someone who has these skills often has an ability to ‘know’ things, without there being a reason as to why they know. It can encompass a range of skills and practices, meaning that those with the gift may act as an intuitive healer, for example, helping others with their own paths of inner healing. Here at TRADUKA, Wendy E. Slater specializes in quantum healing. These types of healers aim to address imbalances and blockages in etheric energy. By unblocking the constricted energy, it can aid inner healing in every part of your well-being. With a combined approach, quantum healing uses practices such as shamanic healing, medical intuitive healing, as well as clairsentience (clear feeling), clairaudience (clear hearing), and clairvoyance (clear seeing). These skills include the ability to sense the energy of someone else. It takes a deeper level of intuition to master these practices to help others which is precisely what Wendy does. How Can a Claircognizant Help You? A claircognizant is incredibly tapped into the oneness that connects us to ourselves, Divinity, and everything in the universe. Those with claircognizant abilities can help you solve issues you’re facing which may be caused by imbalances in energy in your mind, body, and spirit. A claircognizant healer has the knowledge and insight to empower others with their own journeys of self-discovery. 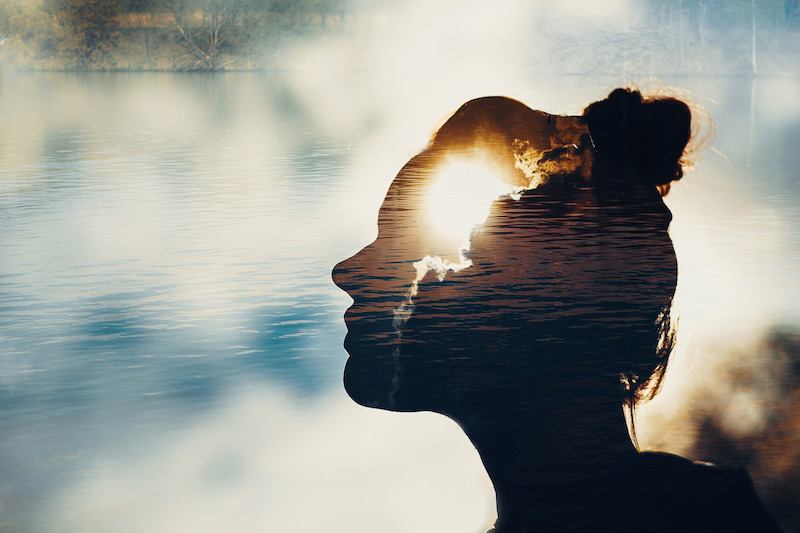 It’s possible to gain a deeper awareness of your true self, having deeper connections to everything around you to aid natural, spontaneous healing within us. A claircognizant uses their abilities to empower, helping to inspire, comfort and energize others. You may even find your own claircognizant abilities are reawakened, gaining a deeper intuition into yourself and others. If combining claircognizant practices with other skills, you can achieve wholeness, harmonizing your entire life-force energy. Being a claircognizant helps you to remove restrictions and open your heart and mind to forgiveness and love. One of the most powerful outcomes is that the soul healing you gain from a session with a claircognizant can transform your life for the better. Trust your inner voice to find unique solutions to gain strength and live authentically. If you think feelings such as judgment and blame are causing negative effects in your life, liberating yourself from such cycles can be incredibly rewarding. That’s why healer websites and services such as those offered by Wendy E. Slater are so empowering. She provides a range of sessions, including quantum healing, animal healer practices, and customized alchemical sprays for energy clearing and energy healing which you spray externally on your body. You can also take a look at some of the beneficial healing poetry and compassion poems she’s written, finding both comfort and strength in the words. If you think you could benefit from claircognizant skills, including those used during quantum distant healing, get in touch to make an appointment now. Call 802-689-2668 or email weslater@traduka.com now.